Strange natural wonders take us by surprise. Nature has a mind of its own that continually amazes and perplexes us. Just as soon as we think we have understood nature, it surprises us with another phenomenon that challenges our understanding. Have you ever seen a glittery beach or a rainbow colored tree? Nature plays weird tricks on us every day. Here are some of the top strange natural wonders in our world. 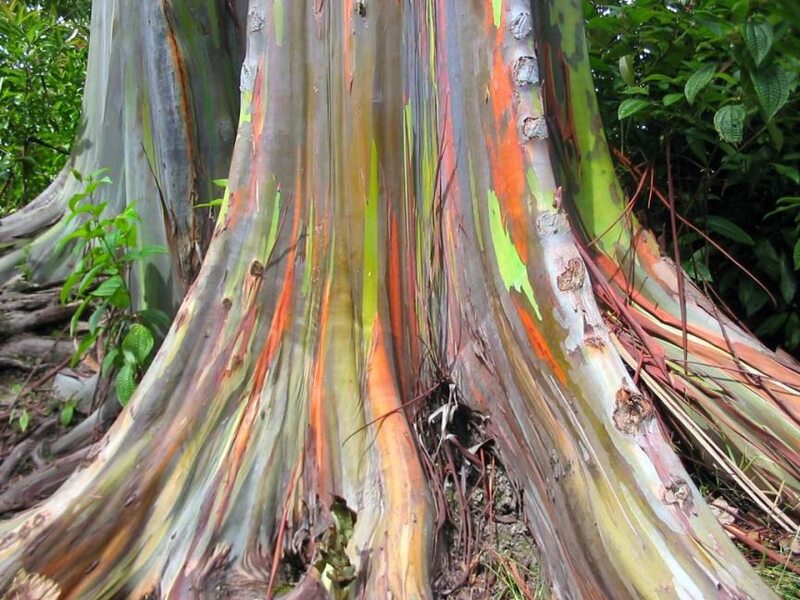 The Eucalyptus Delta is a rare tree. You can find these elusive trees in Seram, New Britain Island, New Guinea, and Mindanao. The trees shed the old bark when the new bark emerges. This process is beautiful to watch. As the transition occurs, the bark becomes the colors of the rainbow. The blue, red, purple, and orange hues give it an unnatural beauty. 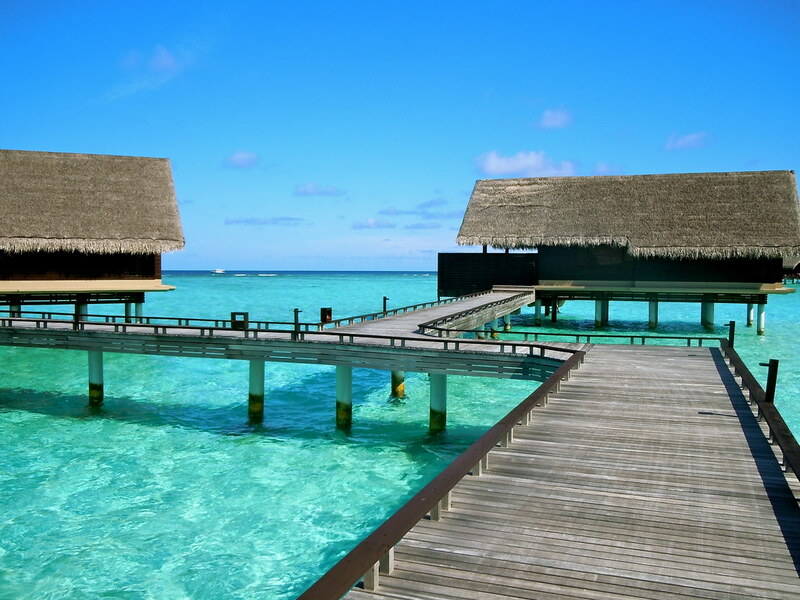 Just coming to the Maldives will make you think that you are on an alien planet. Or maybe you will believe that you are dead and gone to heaven. Either way, these beaches are ethereal. The shores of Vaadhoo Beach in the Maldives stand above the rest. The phytoplankton in the water emits light. Consequently, the blue waters glow at night due to the bioluminescence. The glittering shore of Vaadhoo beach is one of nature’s anomalies and thus a strange natural wonder of the world. The name itself fills you with curiosity, what is this place? East Antarctica is a pristine piece of land where many strange things occur, including the Blood Falls. Furthermore, this phenomenon is straight out of a vampire movie. At Taylor Glacier, the red colored water flowing through the snowy landscape is haunting. However, the red tinge of the water is due to the presence of iron oxide. Regardless of the explanation, the falls are still eerie to many. Sounds chilling. The door to hell is a gas crater in Turkmenistan. Derweze was a place rich in natural gas. Thus, Geologists tapped into the natural gas supply in a cavern in Derweze. However, soon after the whole rig collapsed into the ground. To prevent methane from spreading in the atmosphere, the geologists decided to burn the natural gas. Since then a crater the size of the rig (230ft wide x 66ft deep) is all that remains. The crater might have occurred due to man’s activity, but the structure is a natural one. Therefore, you can call the Door to Hell one of the strange natural wonders of the world. You can witness this magnificent sight in Moscow. During the evening it seems like the doors of heaven open up as pillars of light consume the sky. You can not see this anywhere else in the world. The secret behind this strange natural wonder is ice crystals. The tiny ice crystals hang in the air. Then the light from the sun, moon, or other terrestrial source hits them. The angle of the crystals is planar or parallel and therefore when the light hits them, pillars of light illuminate the sky. There are countless reflective surfaces around the earth. However, this reflective surface is something you would have never imagined. The Salt Mirrors appear in Bolivia. Plus, they cover an area of 10,582 square km! Changes in prehistoric lakes have given us the salt mirrors. Now the flat salt deposits cover the ground as clear as glass. Thus, the sky is vividly reflected in these mirror-like sheets of salt deposits. You can even see your reflection in the natural salt mirror. Salt and mirror? Sounds unbelievable, but nature always surprises us. The dreamer in you will be excited to discover there is an underwater forest. You may ask, where can I find this natural wonder? The Kaindy Lake in Kazakhstan holds the secrets to this enchanted forest. The lake is a part of Tian Shan Mountain. During a massive limestone landslide in 1911 the forest was dislocated, resulting in the sunken wood inside Lake Kaindy. The trees have not rotted because of the perfect conditions in the Lake. Now the Lake is home to an underwater forest which spans 400 meters! There are many strange natural wonders you can visit around the globe beside the ones in this article. However, these are good places to start your adventure into the abnormal!